Citing a hazard of infant fatalities, Fisher-Price announced a recall of all models of its Newborn Rock ‘n Play Sleepers on Friday. 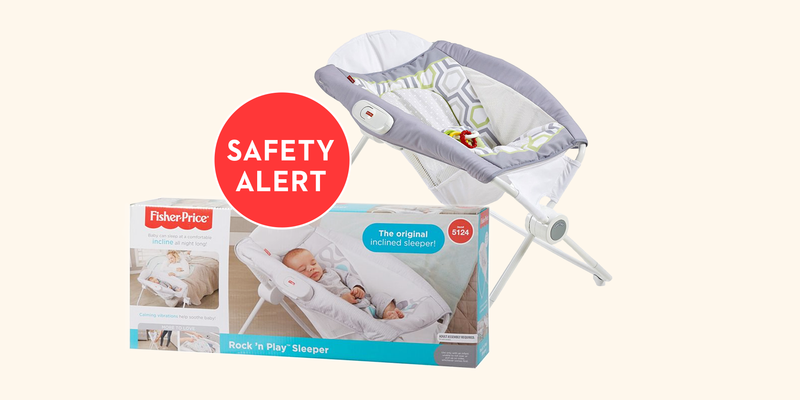 As announced through the United States Consumer Product Safety Commission’s voluntary recall, over 30 infant deaths have been linked to the Rock ‘n Play since its 2009 release. The alert pointed to babies being suffocated when rolling over onto their stomachs while unrestrained in the sleepers. Those who currently own the product, which ranges in price from $40 to $149, should visit Fisher-Price for information about returns and refunds. And learn more through the United States Consumer Product Safety Commission.